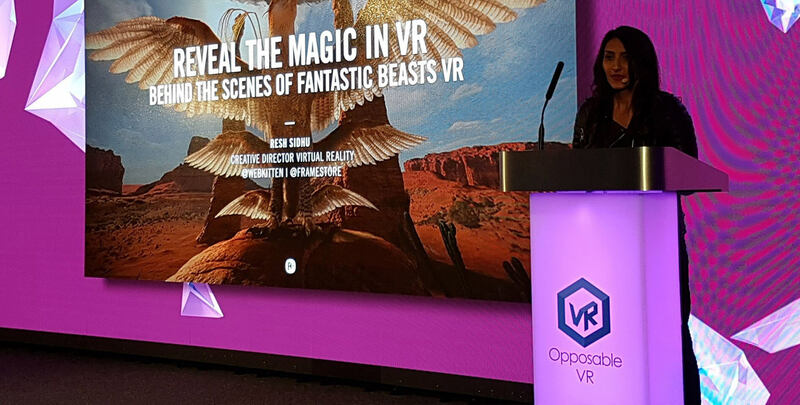 Resh has been honored with the top industry awards for her innovative work, including Cannes Lions, The Clios, One Show, The FWA, Design Week Innovation Award and The Webby Awards to name but a few, as well as receiving multiple accolades for her groundbreaking work in Virtual Reality. 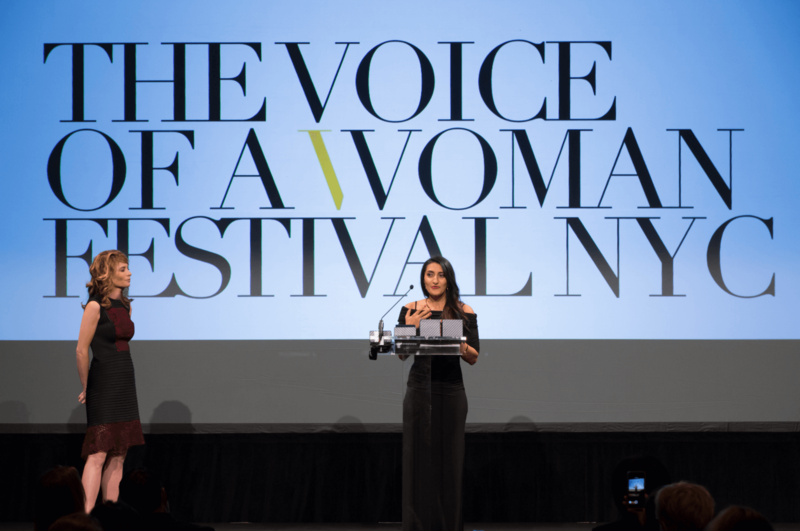 Resh was awarded THE VOICE OF A WOMAN IN TECHNOLOGY - CREATIVE INNOVATION AWARD at THE VOICE OF A WOMAN FESTIVAL NYC for her groundbreaking work in Virtual Reality. 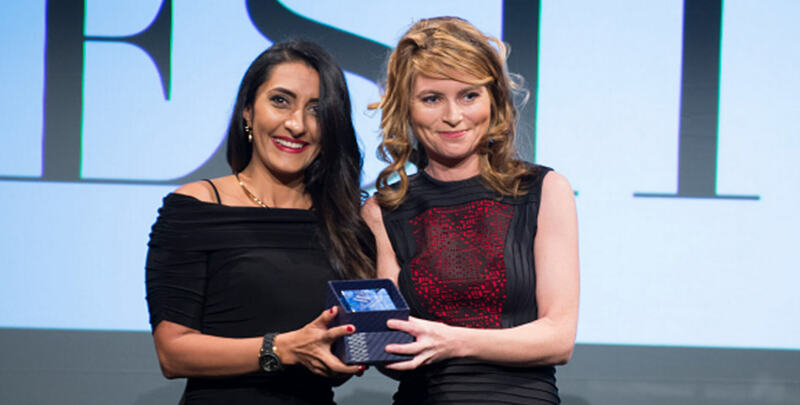 Vonnie Quinn - Bloomberg News Anchor presented "Virtual Reality Pioneer Resh Sidhu" with the award alongside both established and emerging women in film and the arts. 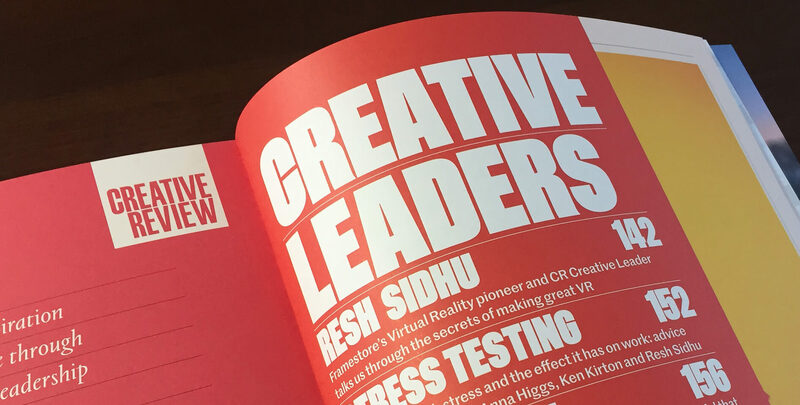 Resh was recently awarded Top 50 Creative Leaders by @creativereview in partnership with Workfront. 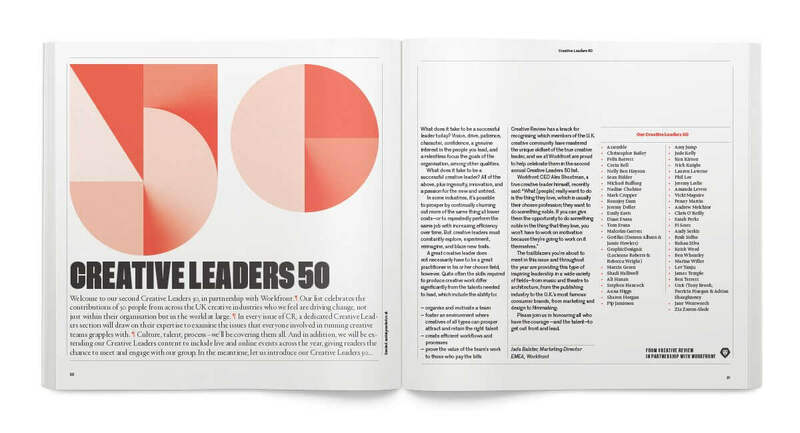 The Creative Leaders 50 is an annual scheme from Creative Review, to celebrate, educate and inspire those who are leading creative businesses, organisations and teams. 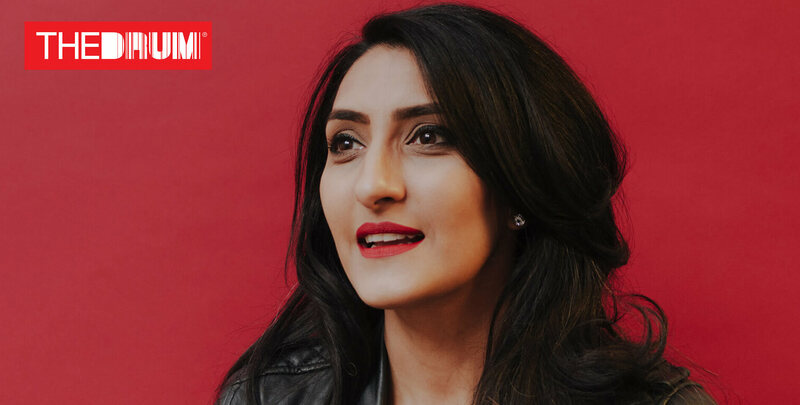 Creative Review selected 50 people from across the UK creative industries who they feel are driving change, not just within their organisation but in the world at large, Resh is one of those agents of change. 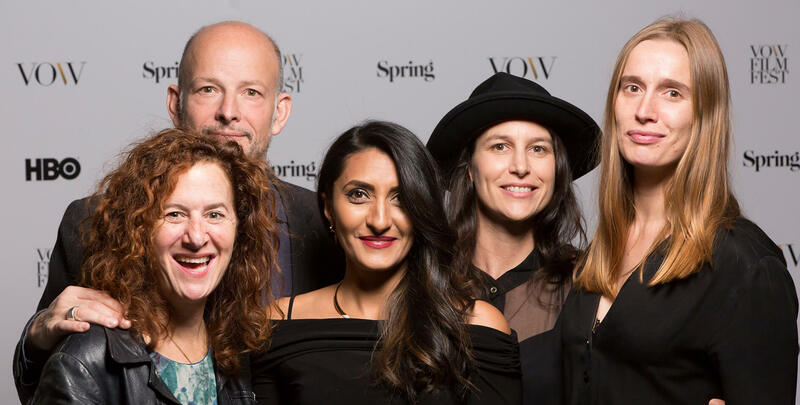 In a continuing drive for greater diversity and inclusion in marketing and advertising, a new feature by The Drum highlights conversations with top creative women in the industry. 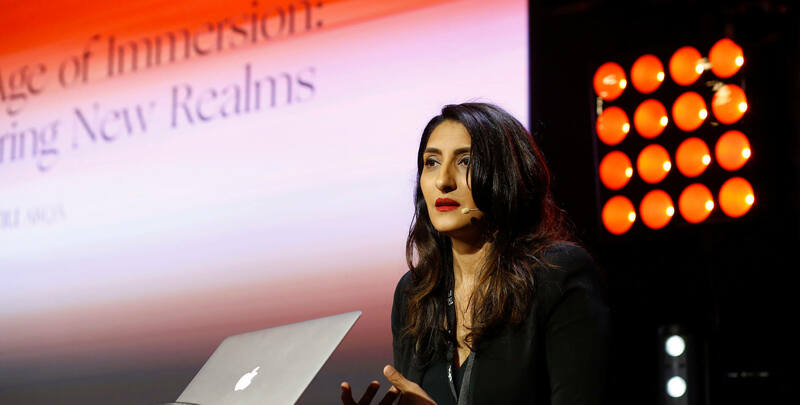 From icons and pioneers to prominent creative directors and designers, they approached Resh to discuss how diversity creates better work, the positive changes the industry can make, what keeps these her going in an ever-changing world and how greater diversity can grow the business. Resh was Highly commended as part of the Creative Women of the year category. Read the article here. 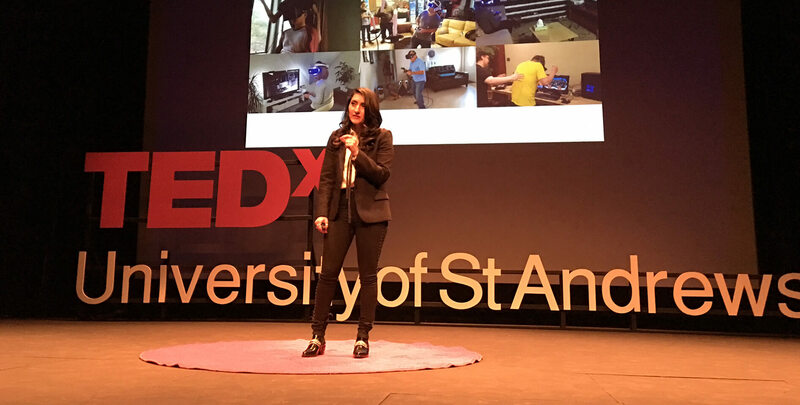 Resh was listed as one of 30 creative female trailblazers by founder and chief executive of Creative Equals Ali Hanan. In the UK, only 12% of creative directors are female. To change this, Creative Equals, which champions gender-equality in the creative industries, has partnered with Campaign to celebrate 30 women redefining Adland through their creativity and craft. See the list over at Campaign. 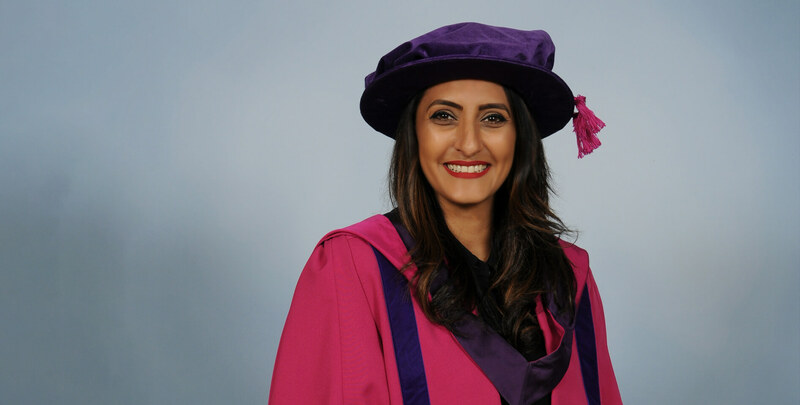 Resh was awarded an Honorary Doctorate from University of Arts London in recognition of her outstanding contribution to the field of digital, film, immersive technology and advertising.